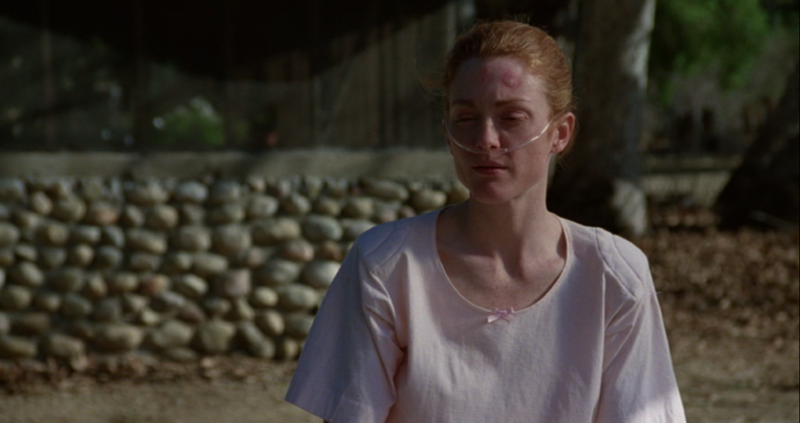 Restrained but emotionally involving, this harrowing tale of a woman who becomes physically allergic to the environment doubles as an AIDS allegory. 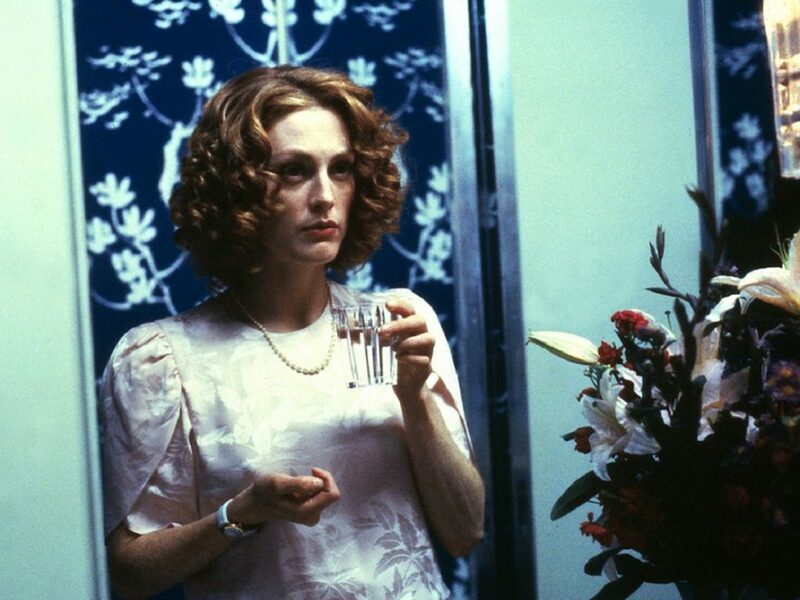 Safe, an indie classic from Todd Haynes, was greatly misunderstood back in 1995, when it was first released. Over the years, it has become a critically-acclaimed cult classic and has garnered a reputation as a subversive stand-out of the New Queer Cinema movement. Set in the 1980s, the deceptively simple story follows Carol White, played by the remarkable Julianne Moore during her ascent to the A-list (this film came between Short Cuts and Boogie Nights). Carol is a seemingly naïve suburban housewife who, despite being buffeted by a wealth of material comforts and a loving husband (Xander Berkeley), finds her body slowly ravaged by allergic reactions to everyday chemicals, fragrances and fumes. This transforms her ordinarily safe upper-middle-class existence into a waking nightmare, as everyday life begins threatening her health. Her doctors cannot find anything physically wrong with her, so Carol sets off to New Mexico in search of a cure (and answers) at a New Age-style spa/convalescence resort. There, she ends up finding a community of similarly vulnerable people who have come together to help one another survive their sudden and mysterious affliction. Life, it seems, will never go back to the way it was. With a bold yet austere visual style, Haynes chillingly explores suburban complacency, existential alienation and industrial pollution all while offering a subtly disguised, almost other-worldly allegory for the early days of the AIDS epidemic. It all adds up to a thought-provoking and quietly disturbing ’90s indie masterpiece – one that left a lot of audiences initially baffled, but stayed with them over time. It’s haunting – and it only improves with repeat viewings. 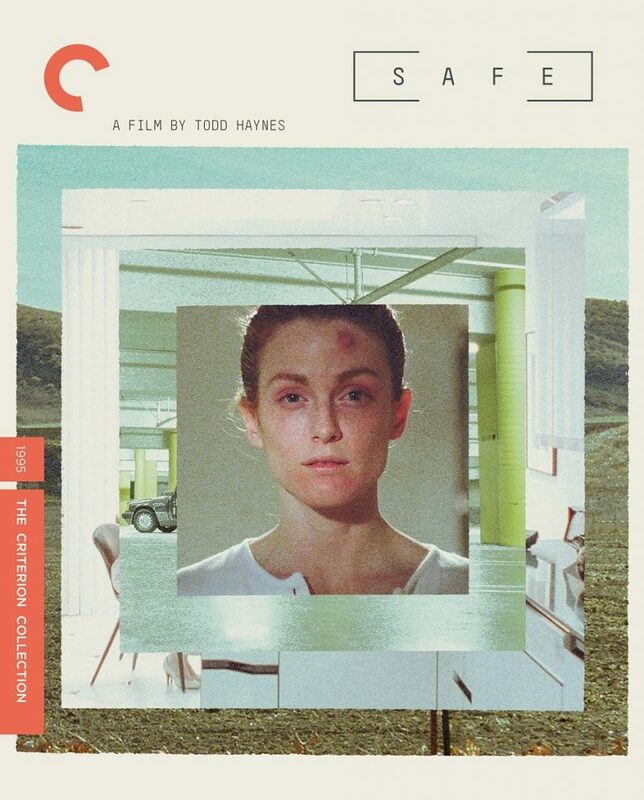 Restored and released by the Criterion Collection not too long ago, their director-approved special edition includes a new 4K digital restoration, supervised by director Todd Haynes, with uncompressed monaural soundtrack on the Blu-ray, audio commentary featuring Haynes, Moore and indie super-producer Christine Vachon, a conversation between Haynes and Moore, a new interview with Vachon, a booklet with an essay by film critic Dennis Lim, the original theatrical trailer, and The Suicide, a 1978 short film by Haynes. Check out these insightful videos below and click here to order your copy.